Young adults should have every opportunity to succeed. Our services address home, school and work challenges so that they can thrive. Transition Age Youth (TAY) are young adults ages 16-25. Our TAY Services range from at home support, like learning to cook meals and making a personal budget, to educational and career guidance, to mental health support and social clubs. 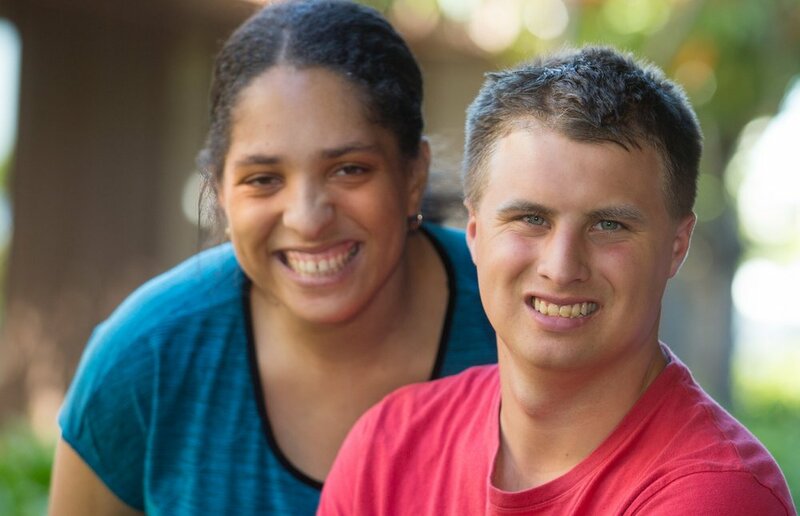 TAY face many challenges from all aspects of their life, and our goal is to help each individual find balance, work towards clear goals and become more independent. TAY Services are available to all individuals 16-25 who have any type of disability. Individuals can be referred to this program through the Department of Rehabilitation (DOR), Golden Gate Regional Center (GGRC), Private Pay and more. To learn about enrollment, please contact us.